Elaine Kenneth founded Fresh Inc. medispa in 2013. Her vision was to create a safe relaxing clinical environment to provide result-focused aesthetic treatments. Delivering the best treatments in a safe environment is at the heart of what we are about. We specialise in You and our aim is for all our clients to have the best results from treatments and have a great experience from the moment you walk through the door to the moment you leave. 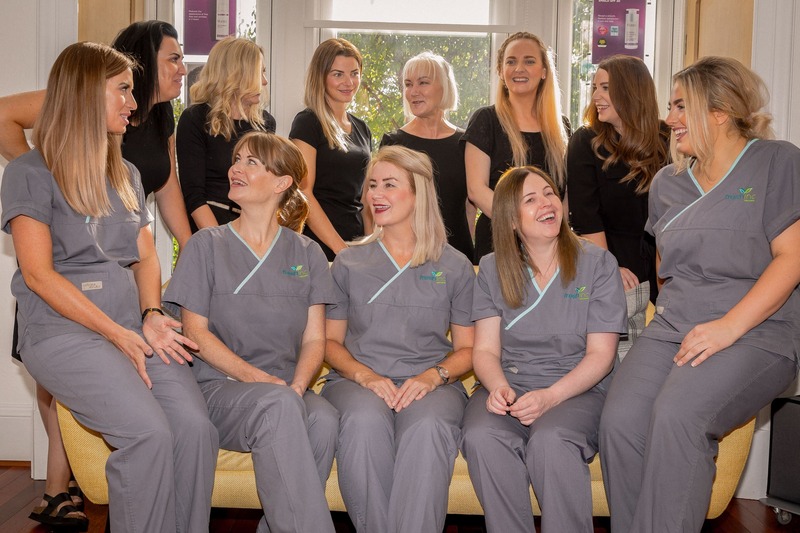 We are a team of Aesthetic nurses and Aestheticians; and are an accredited Save Face Clinic and registered with Health Improvement Scotland (HIS). This means that we are fully regulated and controlled in delivering medical aesthetic treatments. We were the first clinic in Tayside to pass the rigorous process of HIS registration. Your safety, wellbeing and happiness are at the core of the Fresh inc. medispa business values and we look forward to helping you reach your health and aesthetic goals.